It is Tuesday, which means it is time for another informative Fast Fact! 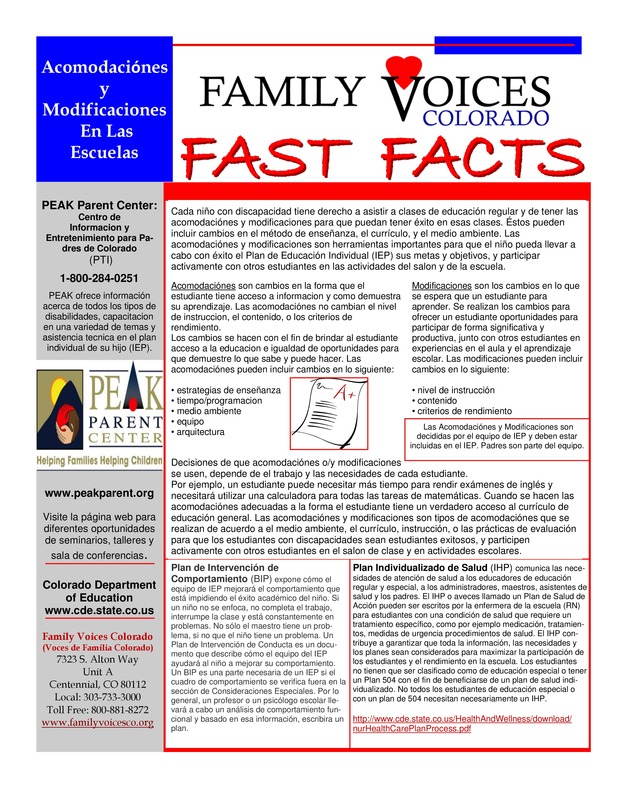 If you do not know what Fast Facts are, they are information sheets written by the Family Voices Staff to help guide you through the “what now?” To see our entire page of Fast Facts, click the link here. 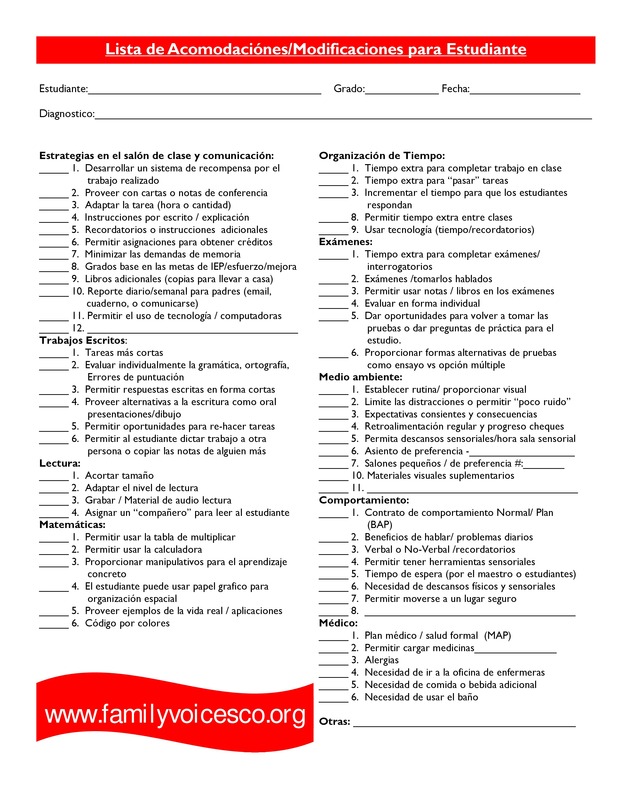 This week we are featuring School Accommodations and Modifications! You can view it here, or down below. We are glad this was useful!